At the end of this month I’m marrying my best friend so to say that I’ve been looking forward to 2013 for quite some time is an understatement. 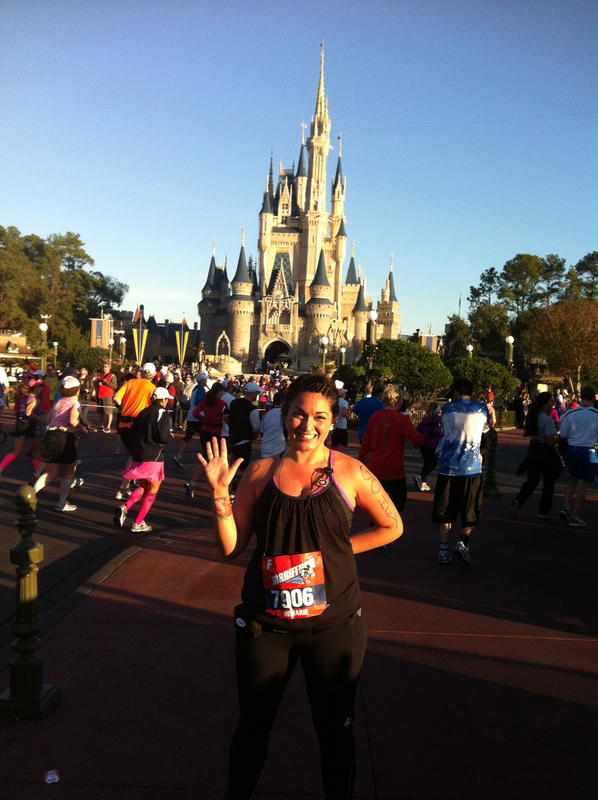 I ran my first marathon, the Walt Disney World Marathon. 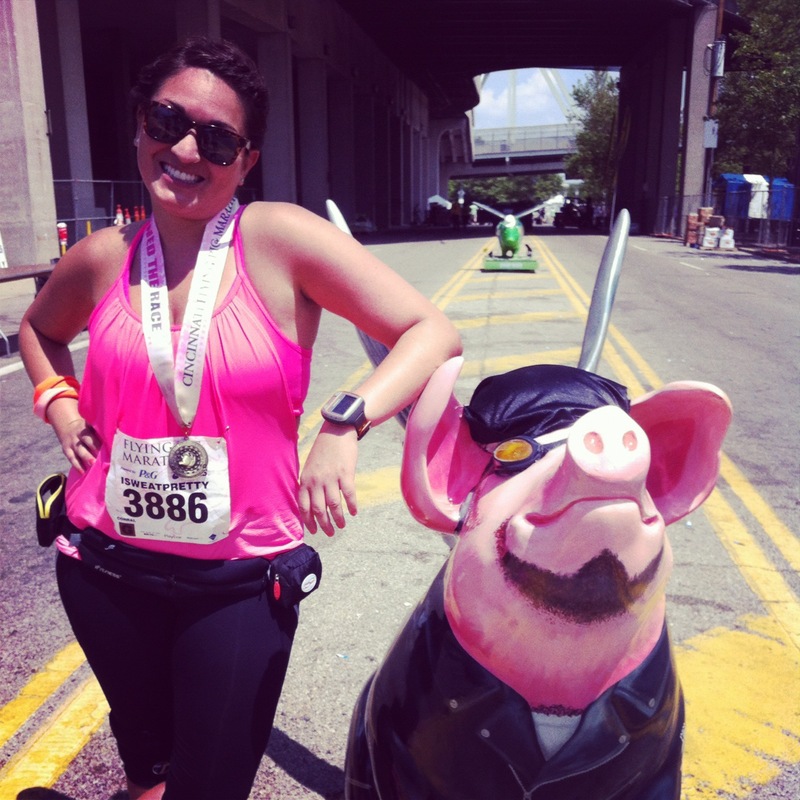 I ran my second marathon, the Flying Pig Marathon. I tried yoga for the first time. I completed a 30-day yoga challenge. 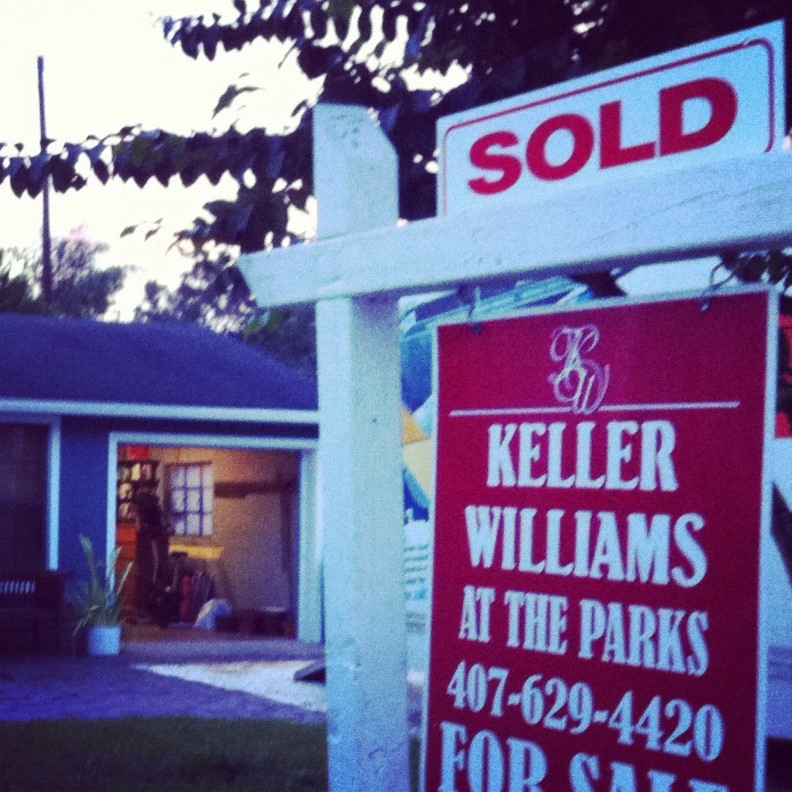 My boo and I bought our first home. My boo asked me to marry him. I accepted a new position at work. 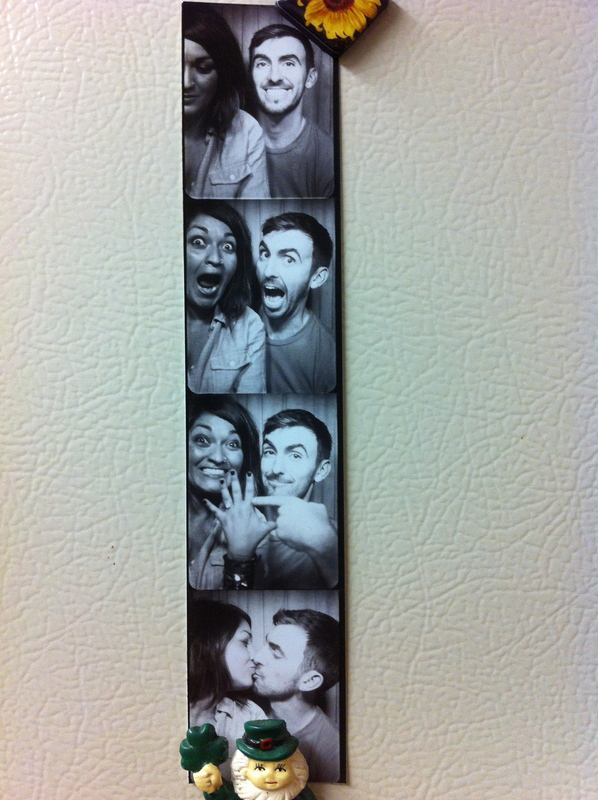 We planned a wedding in four months. 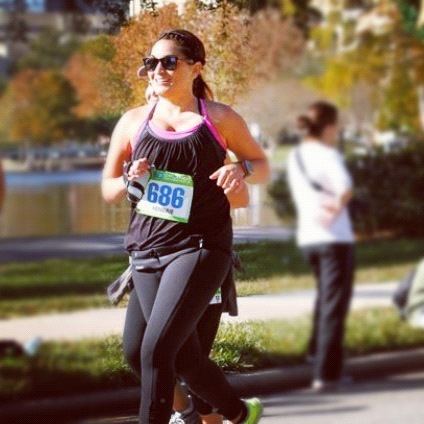 I ran the Orlando Half Marathon. And in between all of that, I celebrated the accomplishments of my family and friends. I laughed. I read. I ate good food. I made a lot of To-Do lists. I lived life good. This is not to say that I didn’t deal with frustrations… stress… injury… But I can say that the good by far outweighed the bad. The year of 2012 was an amazing, busy, crazy, fun, life-changing year. Here’s to 2013… that I may keep my head on straight, stay focused, enjoy every last detail of marrying my best friend and finally get a chance to live without a to-do list.